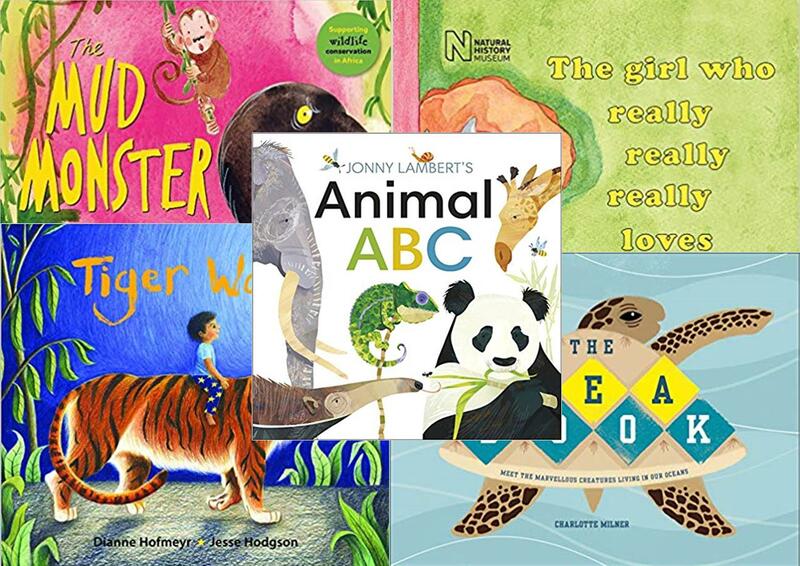 With its bright colours and simple observations, ‘The girl who really, really loves dinosaurs’ by artist John Hamilton was a hit with my eighteen-month-old, who not only loved spotting the dinosaurs in the book but also the other animals that appear along the way. It’s a great way for younger children to learn more about the similarities between dinosaurs and the creatures that live in our world today. The Mud Monster by Jonnie Wild and Brita Granström is a great book for kids to read before bath-time. My eighteen-month-old and five-year-old both love a bath and this book creates a fun build-up to a splash-around. It’s a brilliant tale of how your imagination can sometimes create scary creatures out of things that turn out to be friendly, whilst learning all about African animals and where they live. The use of numbers and repetitive language is ideal for helping children learn to read too. Tiger Walk is a beautifully written and illustrated book by Dianne Hofmeyr and Jesse Hodgson, based on Henri Rousseau’s painting Surprised! (Tiger in a Tropical Storm). As well as teaching children about a love of art, it helps them address their fears as the tiger becomes a reassuring friend to Tom on a magical night-time adventure. Great for reading aloud before bed. My five-year-old loved The Sea Book by Charlotte Milner. Full of amazing facts about our oceans, it captured his imagination and he loved trying to recognise all the underwater creatures depicted, as well as learning about the eco-system of our seas. The engaging illustrations really helped present the facts in a simple and memorable way. 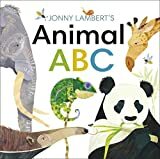 A favourite in our house, my five-year-old loves the lift flaps, bold pictures and easy to read letters in Animal ABC by author and artist Jonny Lambert. It has actually helped him to learn his letters and recognise words too….